Youtube has one of the world's largest video archive and is the go-to site for any video. From tutorials to songs to the hottest trailers, Youtube has it all. Watching a video online is fine but not always convenient. Some of you might want to download the videos, share it with your friends and family or just watch it offline. In that instance, the first thing you require is an efficient Youtube video downloader and converter. If you want to transfer those videos to your iPod, well that’s always a problem. This article will make the whole process a lot simpler for you. The following are the five best Youtube to iPod Converters. 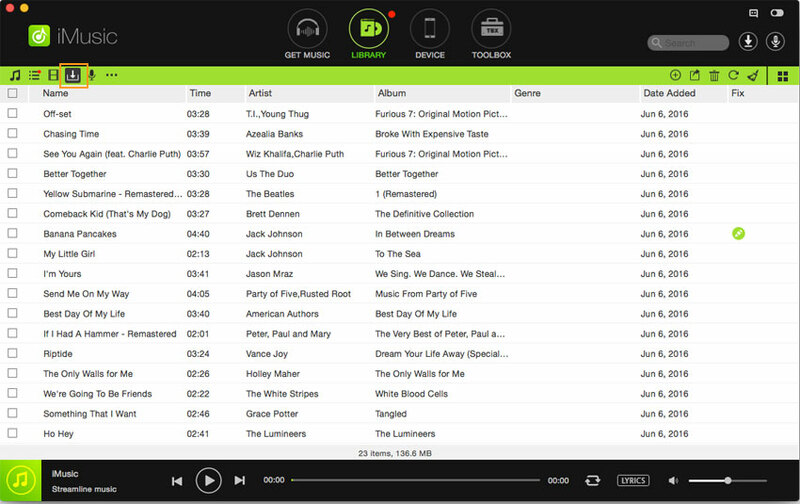 This music app is your best bet if you want to convert your collection of Youtube videos to iPod friendly format. The app has a friendly user interface, has a sleek and modern design. This app lets you download Youtube videos without using any links. 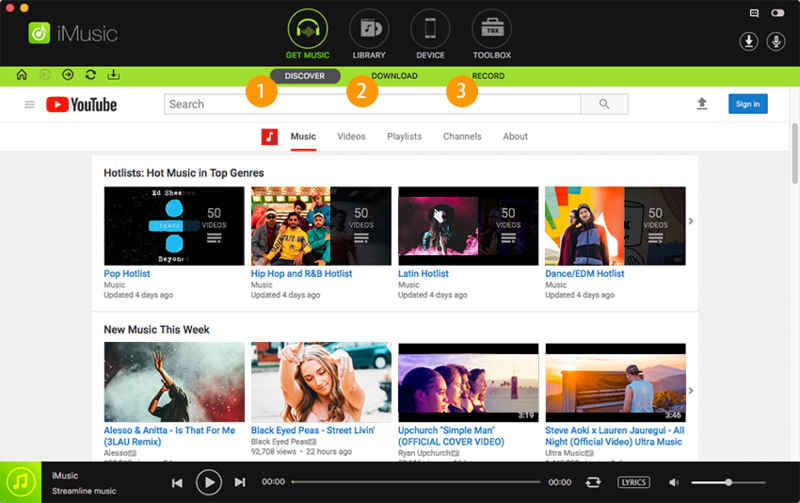 It has an inbuilt browser, which helps you locate your required videos and downloads them just one click. This app converts files at high speed, without any interruptions. It easily records videos from websites such as Youtube, Hulu, iTunes, and Netflix, etc. This app can convert videos to other formats such as MP4 and MP3. 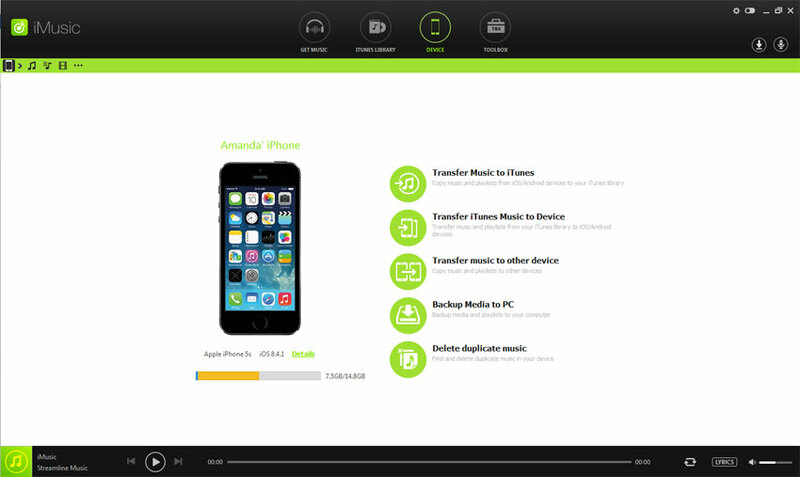 It facilitates the transfer of videos and music files to Android and Apple devices. Step 1: First of all, you will have to download the video that you want to convert. 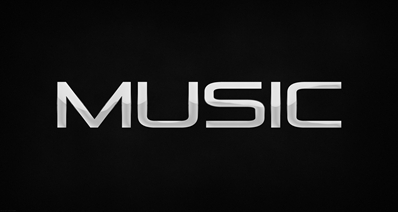 Click on the get music tab and then go to the download window. 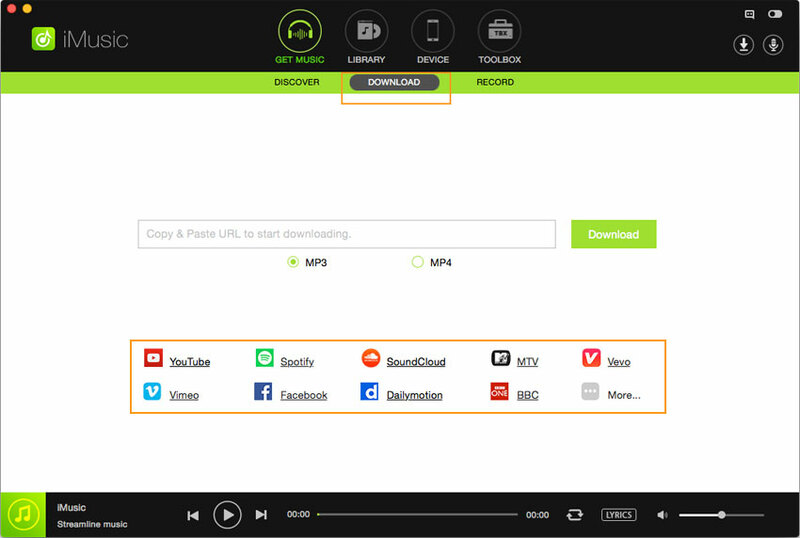 Step 2: The download window will showcase a URL box, and below that icon of websites such as Youtube, Spotify and Soundcloud will be present. Click the Youtube icon and that will lead to the Youtube official website homepage being displayed. Search for the video you desire and open the page that contains the video. Step 3: When that video is displayed, click the download button present on the top left the bar of the app. Upon clicking the app will ask you the format in which you want to convert the video, select you desired format and hit download. Step 4: After that attach your iPod to your computer. 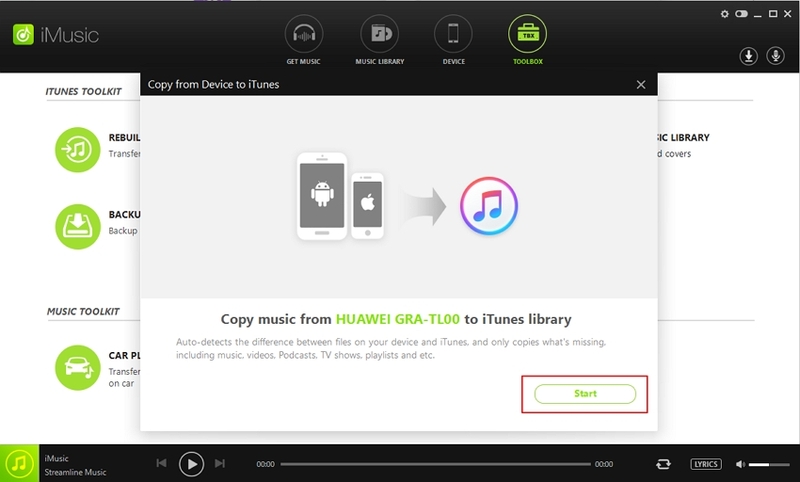 As soon as your iPod is successfully connected to the computer, it will be displayed in the device window. Next, go to the library window. Then select the videos you wish to transfer to your iPod and click the export button. 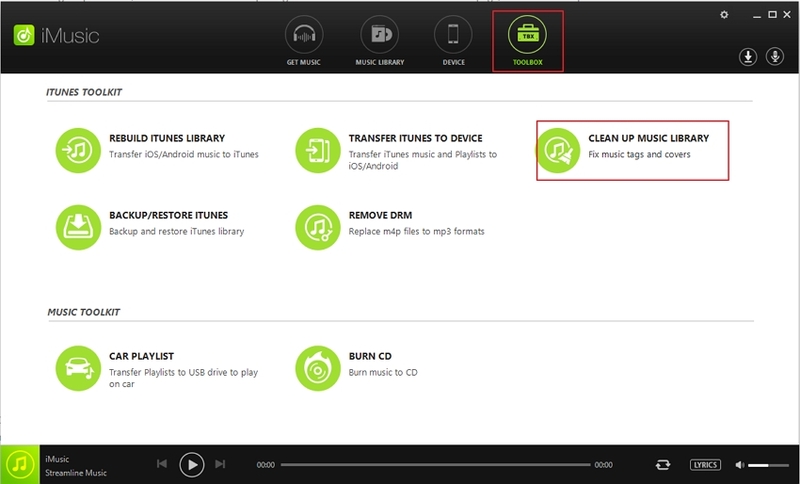 This will enable the transfer of your desired videos to your iPod to be played offline. This is another app that is very popular among users who want to convert Youtube videos into iPod-friendly formats. It is quite quick and speedy. It has been given a rating of 3.5 out of 5 from download.cnet.com user database. Coverts Youtube videos into video formats such as FLV, MP4, MOV, WMV and MPG etc. This app has a very artistic attractive design and lets you convert videos into a wide range of video formats. It is one of the fastest converters on the list but its speed will obviously depend on the power of the PC or MAC. It has a 4 rating. Coverts videos to formats like MP4, FLV, WKV, WMV and DV etc. Can also covert and rip audio soundtracks to mp3. This app lets you convert record and download videos from popular websites such as Youtube. 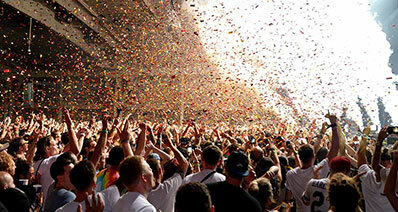 It offers a massive 25 video conversion option. It has a rating of 3.5 out of 5 from the user database of download.cnet.com. The app consists of the following key features. This is an efferent application which quickly downloads and converts Youtube videos. The overall design of the application is not very grand but the app gives you what you want. It has been given a rating of 3 out of 5 from the user database of download.cnet.com. It coverts videos to various formats such as FLV, MP4 and WNV. It also has a pause resume feature. 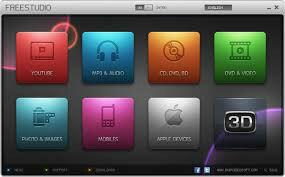 All in all, the apps mentioned above are all suitable to convert Youtube videos to iPod friendly formats. It depends on the users, which app they find more convenient to use. The table below further simplifies the specifics of all the apps.